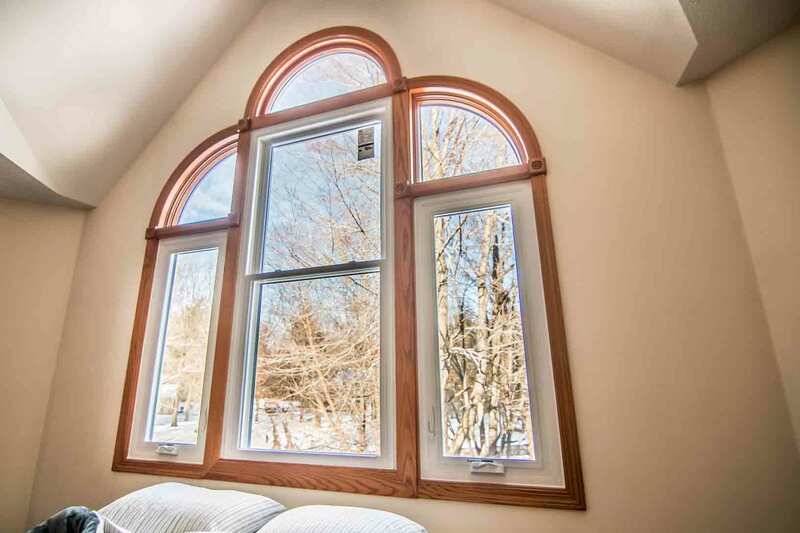 Universal Windows Direct is a national replacement window company experiencing rapid growth. 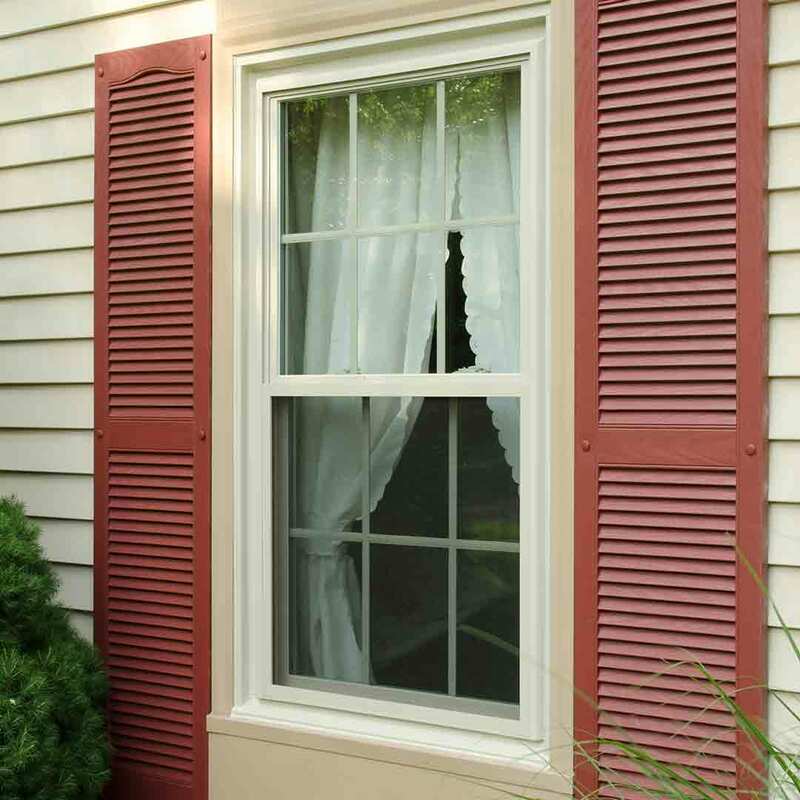 Your Universal Windows Direct of Dayton, locally owned and operated, provides the greater Dayton community with exceptional quality products at the best market prices available. However, our job doesn’t stop there! Our unique approach to exterior remodeling lies in education, allowing you to feel empowered and inspired at your next upgrade with windows, doors, roofing, or vinyl siding. Excited to learn more? Check out what we have in store with our top-of-the-line exterior products. 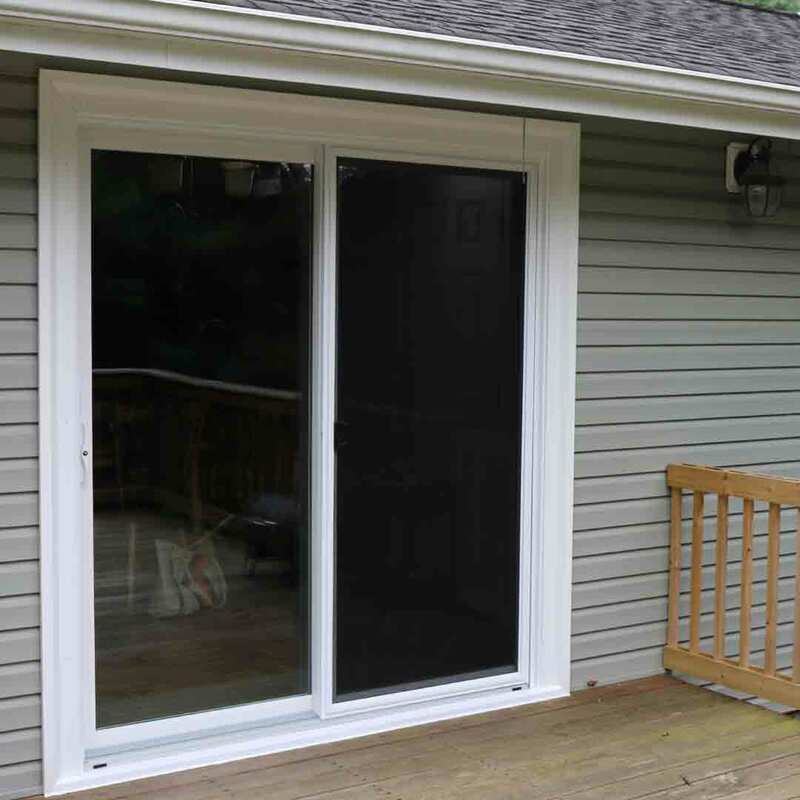 Did you know that windows, doors, vinyl siding, and roofing can improve your life? How about the way they can make you feel warm in the winter and cool in the summer? You’re about the love the way these products make you feel! 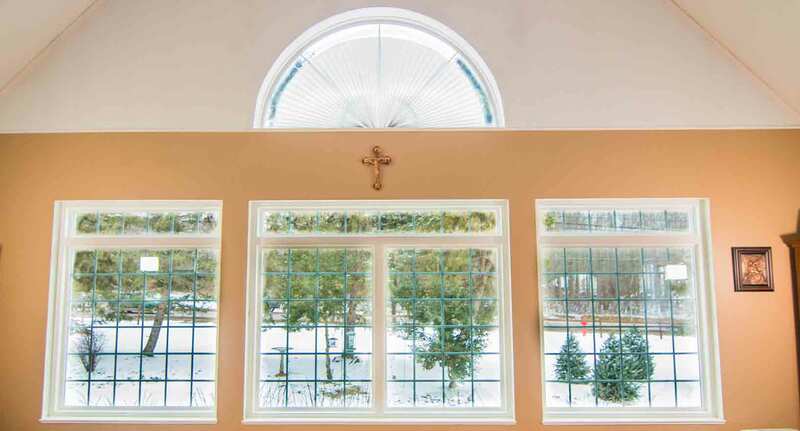 Unishield® replacement windows set the bar high for excellence in terms of performance, aesthetics, and quality. 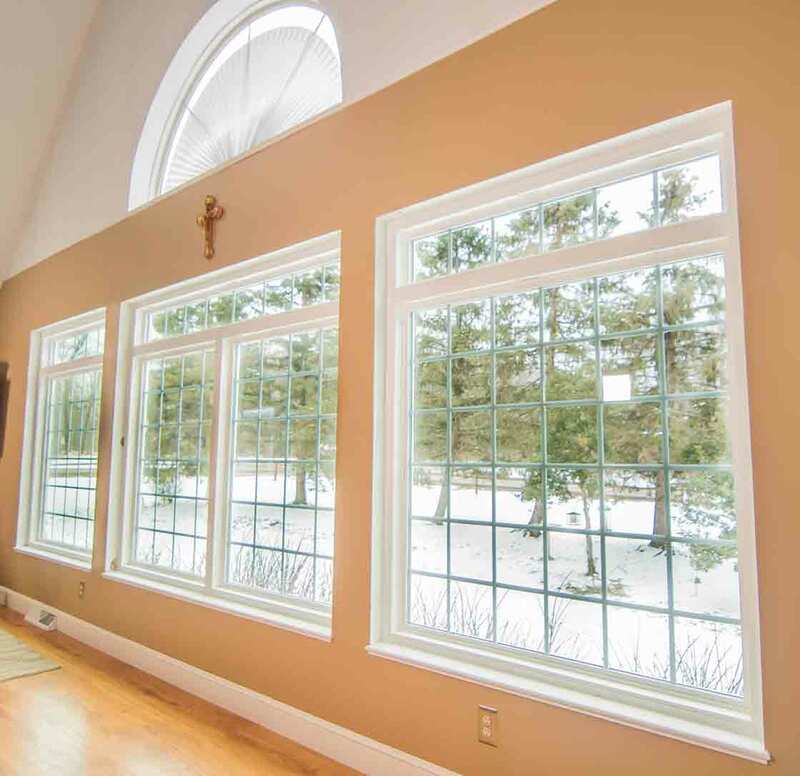 Every new window is custom made to fit exactly for your home---we’re not a one-size-fits-all window company. You can expect increased energy savings, especially during the summer and winter when you need it the most. Dealing with drafts? 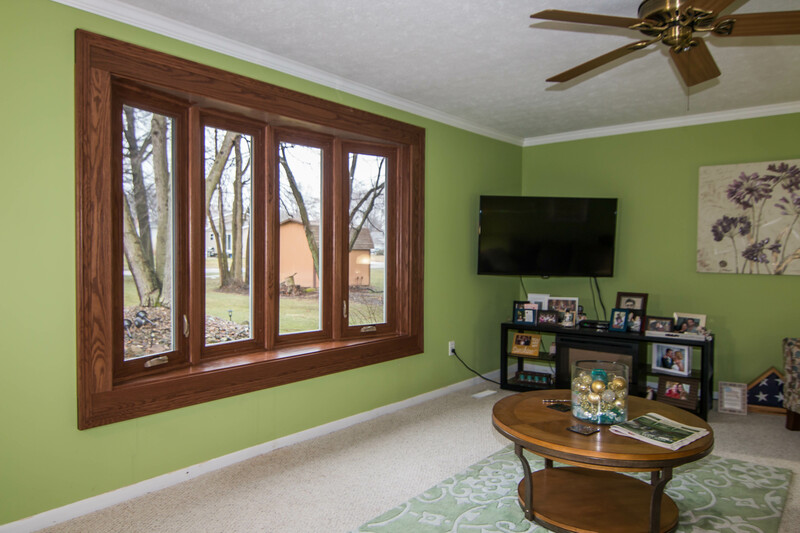 Not any longer when you choose our UniShield® windows. Craving more attractive curb appeal? 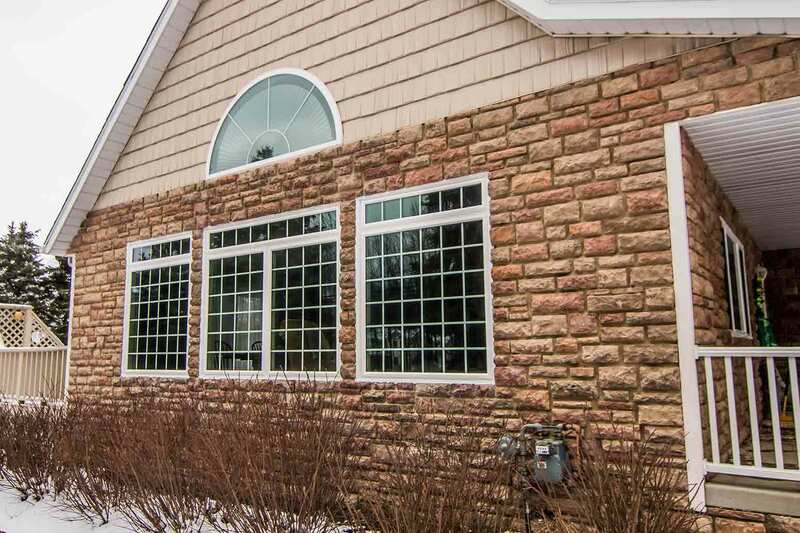 You’re sure to find the beauty in your home again with our various window style, decorative glass, and grid options. 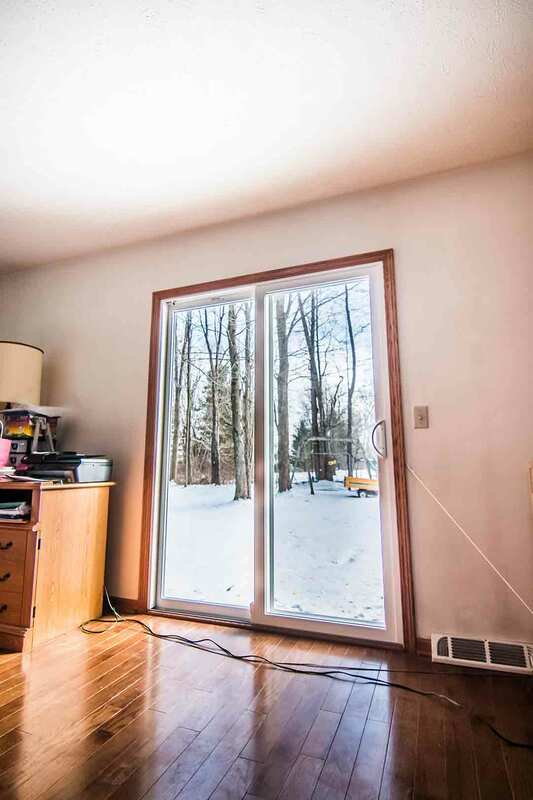 Tell us more about what you want with your windows. We’re ready to deliver! When was the last time you told someone that you loved your house siding? If the answer isn’t “today” then you surely aren’t living with UnisShield® vinyl siding! Our exterior is simplistically beautiful with all the attention to detail that matters to you. Lifelike woodgrain patterns? Check. 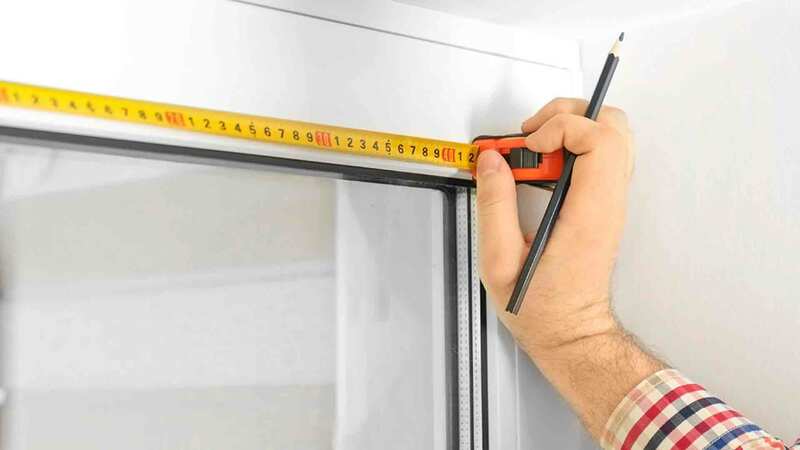 Premium panel thickness for durability and insulation? Check. Pricing so perfect that it has your face lighting up like holiday lights? Double check. UniShield® exterior is truly the answer for a modern, beautiful home that returns its value year after year. 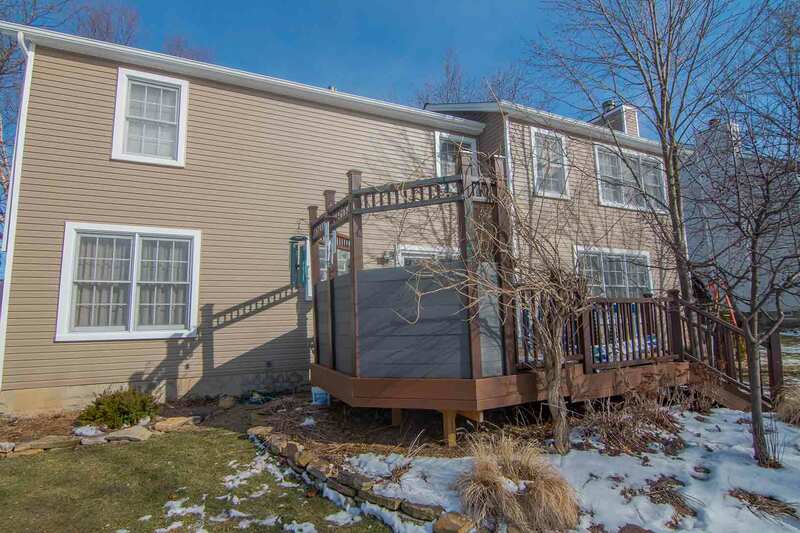 Are you ready to love your new siding replacement? Do you wish your rooftop was a little more appealing? How about energy efficient? With Owens Corning roofing from UWD of Southwest Ohio, you’ll get everything you want and more with new roof installation. The multi-layer system defends against the elements while reducing mold and mildew in the attic space. With several options for ventilation, you’ll never need to worry about condensation on rafter beams or your ice dams on your gutter systems. 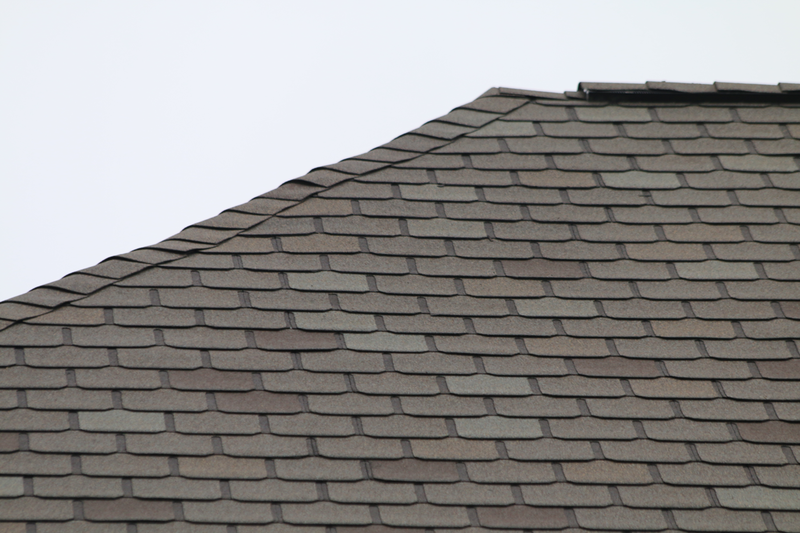 This is the all-in-one roof installation option that truly improves the home! Three cheers for fiberglass front doors! 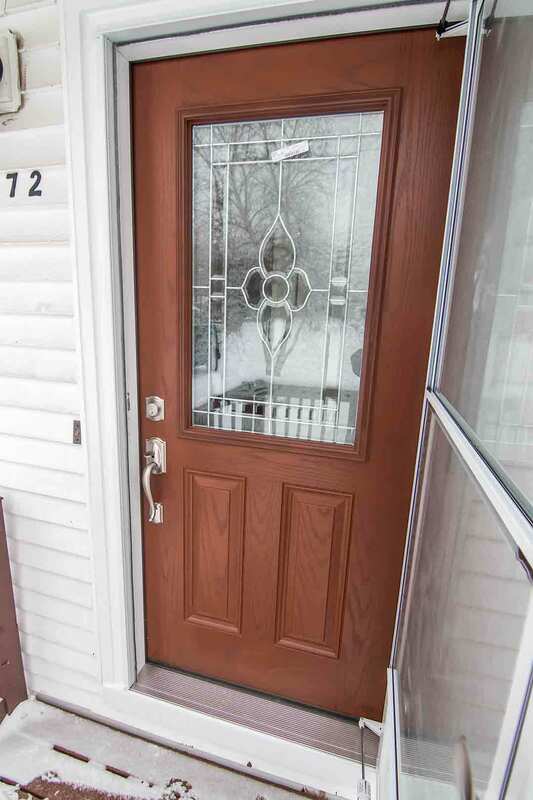 We tell every Dayton homeowner that fiberglass doors are an incredible upgrade due to the ease of maintenance, beauty, and energy efficiency that it brings to your home. 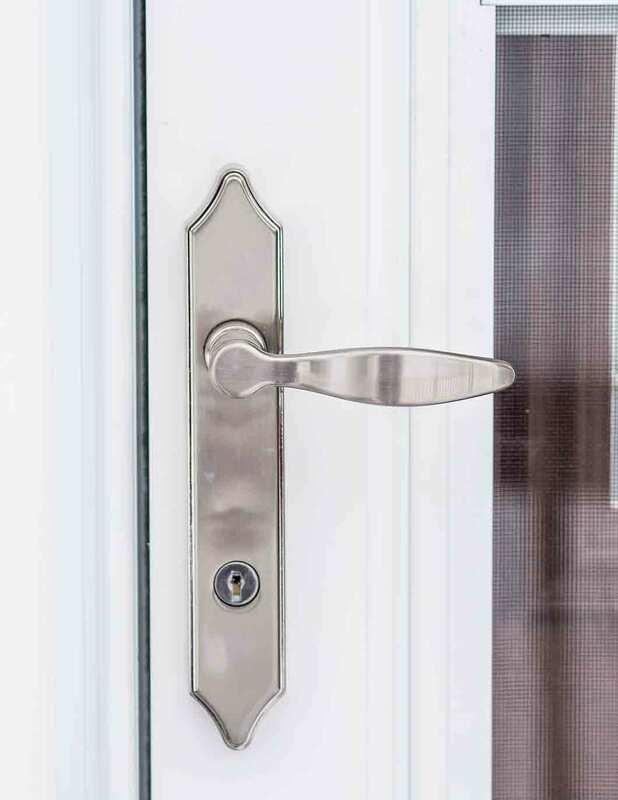 Not to mention, these doors are incredibly secure and include a variety of stylish hardware options right at your fingertips. We have an impressive palette of wood stain and exterior paint colors for doors, but you can personalize the appearance by ordering the door primed. A front door is an exterior improvement that you will love for decades! 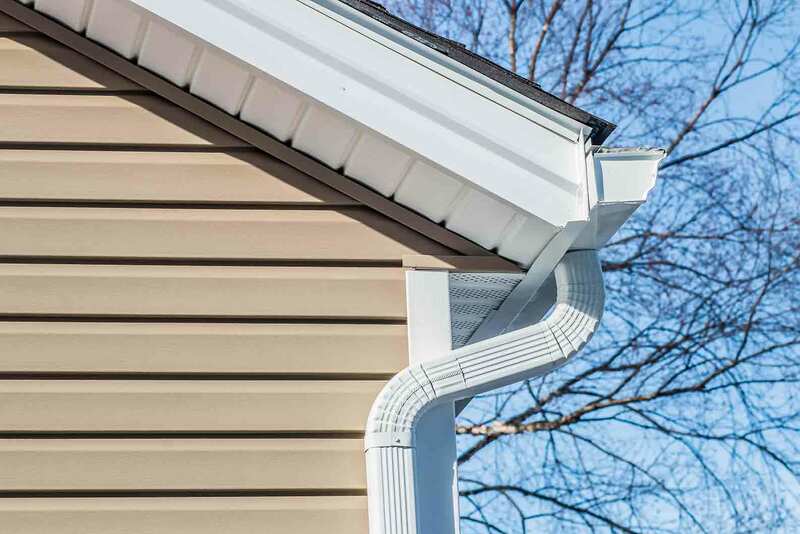 Don’t forget that we offer Bolt gutter protection to keep out leaves and debris, which results in costly clogs that damage the foundation and can even destroy your roof! Do you lie awake worrying about your windows? If you’re losing sleep over your exterior remodeling products, this all will change when you invest in our products and True Lifetime warranty. Our warranty covers many components of your investment, allowing you to sleep soundly for the next several decades. How does that sound? Our installation also offers peace of mind with our certified and insured installers leaving no stone unturned during the entire process. Hello, neighbor! Thank you for considering our company for your exterior remodeling project. We’re a big family here at UWD and we love the community as much as you do. 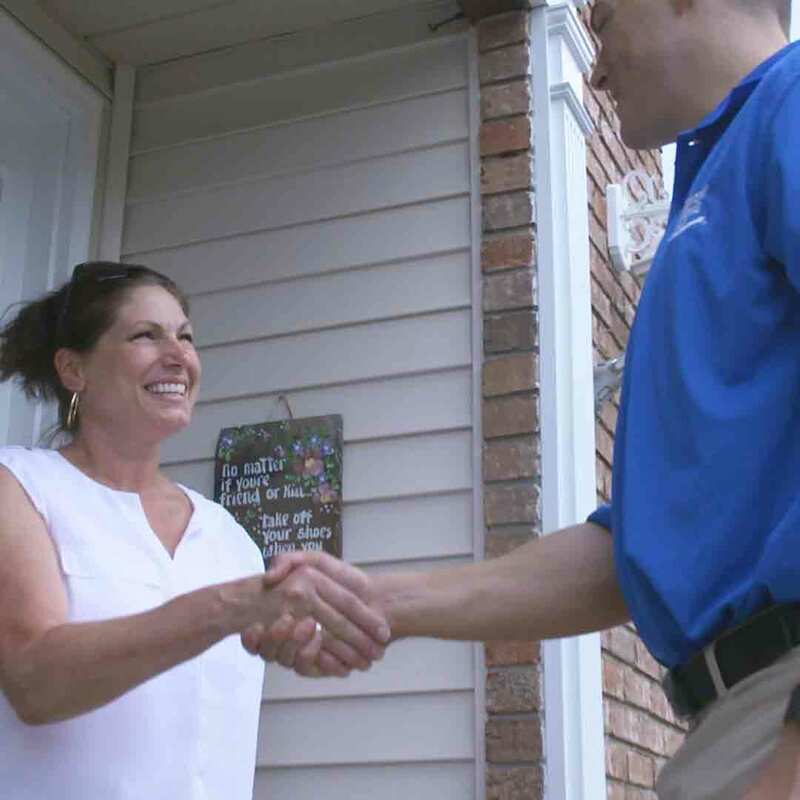 We care about our area and we certainly care about your home! To serve you better, we aim to educate and listen to your concerns and needs with exterior remodeling. We want you to feel inspired to improve your home from the inside out!